I have always been a diary type of person rather than taking a laptop or tablet when I am travelling. 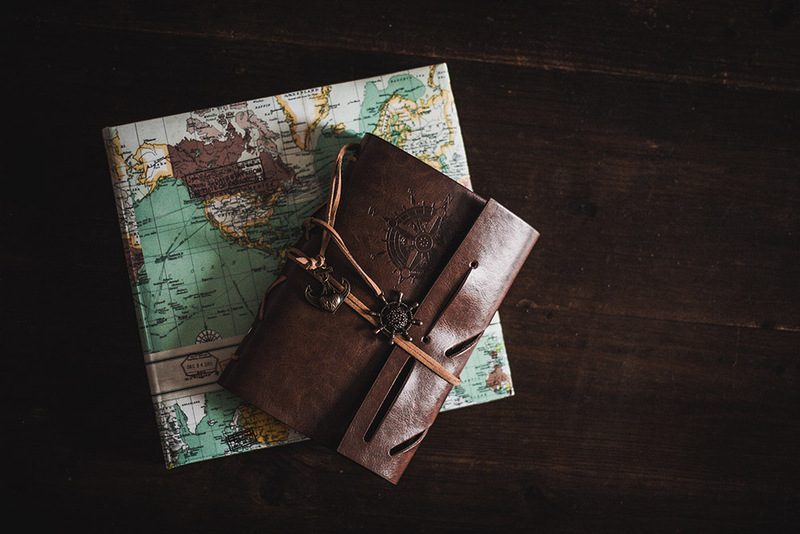 Other than the most obvious reason of not always having electrical supply when you are on the road, there are so many other reasons why everybody should have a travel journal. Having a written journal lets you write exactly how you feel at the time of an experience when it happens. Your emotions after skydiving in New Zealand or what your best friend said after trying frog for the first time, these are the special moments that are going to stick with you for the rest of your life so why not capture them immediately. Updating a journal also gives you time to sit down and reflect on exactly what happened and how this affected you. This is something that has actually made more of a difference to me than I actually thought. In fact, it has made me realise how special some moments in life are. When you are travelling, time goes so fast and within a blink of an eye weeks have gone. Although you made some amazing memories, it’s the detail that makes your adventure special. 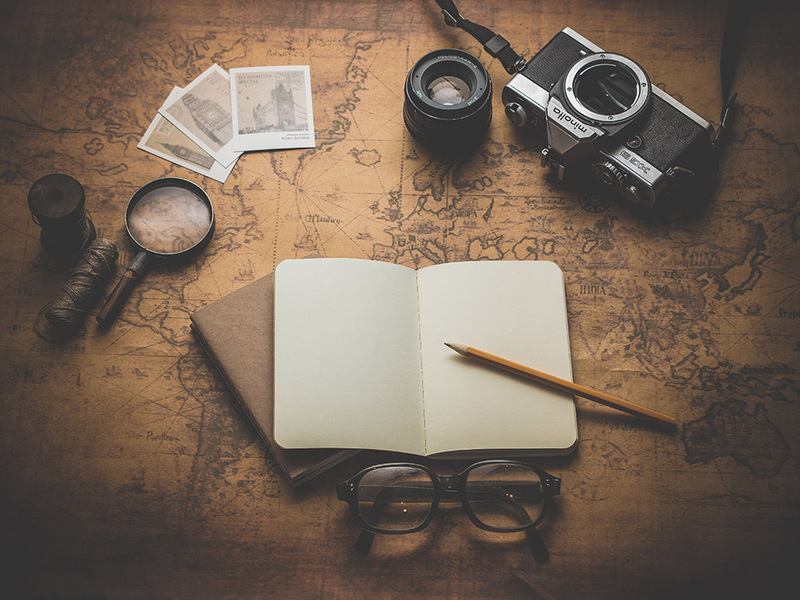 Sure you might have a strong memory now, but five years later when you’re reminiscing about your epic travel journeys with your friends and other half, imagine how it would feel to dig out that old journal and go through your travel memories together. Use your travel journal as a signature book! You will meet a lot of special people on the road, some will be in your life for weeks, others, friends for life. No matter which they are, every person I meet on the road has a special place in my memories. They may have helped me learn a valuable life lesson, we may have got lost together (always the best part of travel) or we may have spent time travelling in an unknown country whilst sharing our fears and secrets. Whatever the relationship, how cool would it be to ask these special people to leave a personal message in your travel journal! I never realised how amazing this was until I started reading through my old travel journal and every message bringing a huge smile to my face! This is exactly why in the Storyteller Travel Journal we have added a special space for these! It will help you get organised! Keys check, passport check, reservations? Where did I put them now! When we travel, we have so much paperwork that often it all gets thrown into the sea of things in our backpacks! Why not use your travel journal to hold your reservations, maps, and tickets. It is a safe place to store your paperwork and given the special memories within, it’s the last thing you will lose! Last but not least, your travel journal should also be the place where you keep your travel photos and tickets from the places you visited! 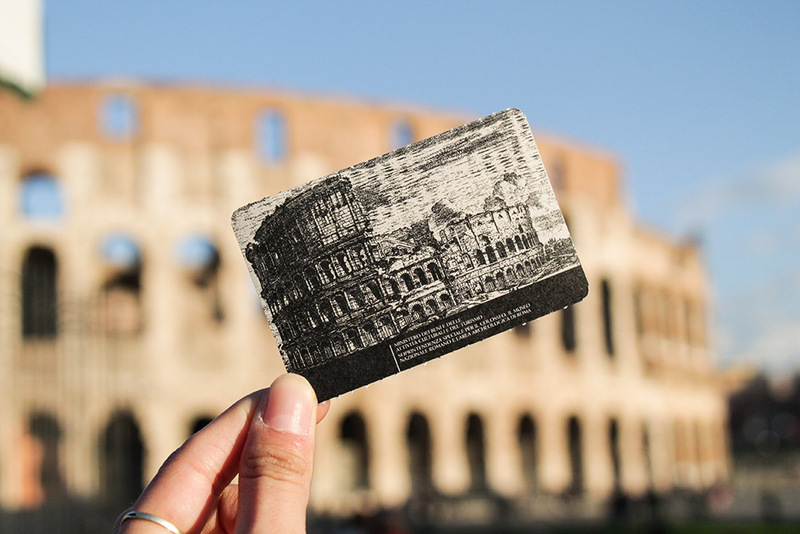 Whether it is your entry ticket to the Colosseum, entry to watch live Mexican wrestling or a bus ticket from an epic journey – stick them all here! Small items like can easily be lost, so by sticking them in your journal, it’s a safe place to keep such precious memories! Hopefully, this has convinced you to start your travel journal, it is never too late, start collecting your memories now and write your story! If you don’t have one yet, keep a lookout for the Storyteller Travel Journal coming very soon!